When I switched from an obstetrician to a midwife halfway through my first pregnancy, I expected to experience a more holistic approach to having a baby, with fewer tests and interventions. What I didn’t expect was that my midwife would recommend a regime of vitamins and herbs that required a pill organizer to keep track of them all. Instead of the one daily prenatal vitamin I’d been taking, soon I found myself taking four a day, along with a variety of supplements from alfalfa to papaya enzymes. Since I was already 20-weeks-pregnant when I started seeing my midwife, she also recommended that I start taking a daily dose of red raspberry leaf tea. Red raspberry leaf, which can be taken in tea or capsule form, helps strengthen the uterus muscles and balance hormones, and my midwife assured me it would help me have a shorter labor. Like any pregnant woman, I was thrilled by the thought of a shorter labor — not to mention all the other benefits of red raspberry leaf — so I took it dutifully throughout the rest of my pregnancy. What are the benefits of drinking red raspberry leaf tea during pregnancy and postpartum? What are the benefits of drinking red raspberry leaf tea during labor? My daughter was born 12 days past her due date after a 36-hour labor, so it’s hard for me to say whether the tea worked (although my labor could have been even longer! ), but my midwife’s belief in it is backed by science. A 2000 study published in Journal of Midwifery and Women’s Health found that women who took red raspberry leaf during pregnancy spent less time pushing during labor, although it didn’t seem to affect the first stage of labor (the time from when contractions begin to when the cervix is fully dilated). How does red raspberry leaf tea work? The key ingredient in red raspberry leaf is an alkaloid called fragrine, which can help tone the uterus by strengthening the ligaments and muscle fibers in the pelvis, according to Stacie Hunt, a certified midwife and herbalist in Leoma, Tennessee. 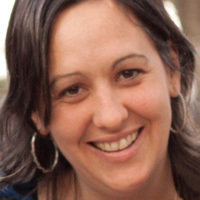 Rachel Hart, a certified midwife in Atlanta, Georgia, says she recommends red raspberry leaf to all of her patients — and suggests that they take it throughout their pregnancies. “But, some women prefer to wait until after their first trimester to start, especially if they have a history of miscarriage,” she adds. A handful of studies, including a 2010 study published in Reproductive Science, found that high doses of red raspberry leaf caused contractions in some pregnant rats. However, it has never been conclusively linked to contractions in humans. So ask your doctor or midwife before you take it — and be sure to follow dosage instructions. How much red raspberry leaf tea should you drink while pregnant? 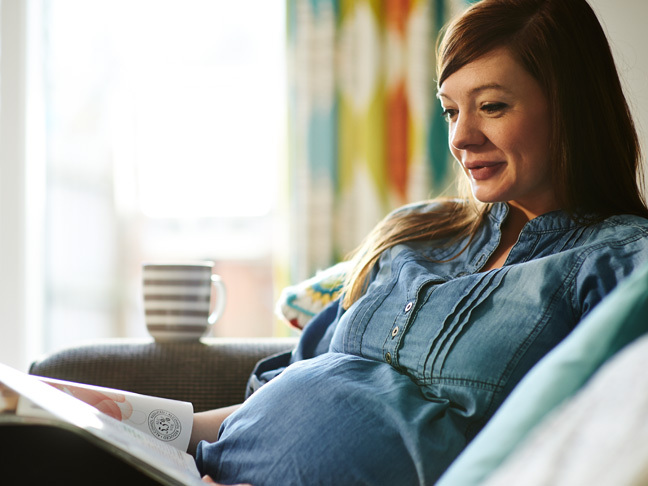 Hunt recommends drinking one cup of tea during the first trimester, two cups during the second trimester, and three or more cups after 36 weeks (but check with your doctor or midwife first). 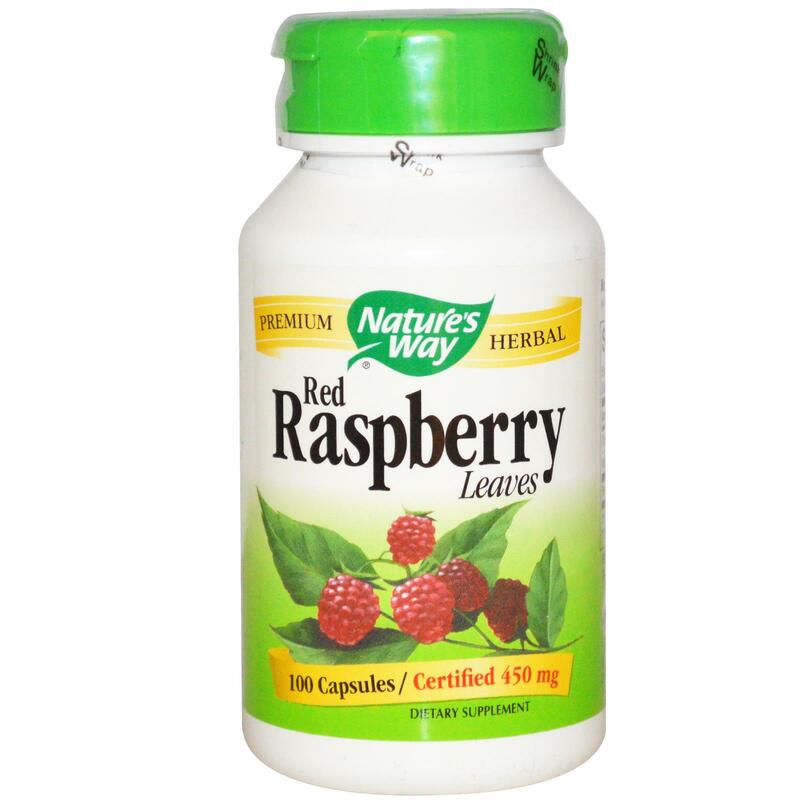 If you take red raspberry leaf in capsule form, Hunt says to make sure you choose a respected brand, and take the amount recommended on the package. What are the best brands of red raspberry leaf tea? To get the full benefit of red raspberry leaf, you should brew from high-quality, loose dried leaves for at least 15 minutes. This will give you a stronger brew than teabags. Our experts like teas by Mountain Rose and Celebration Herbals. To take red raspberry leaf in capsule form, choose a brand with no additives that’s made from the pure leaf, such as Nature’s Way. These Uncommon Baby Girl Names Are So CoolFoods To Avoid While Pregnant: What’s Really Off-Limits?